Peter Cram reported in JAMA that forty per cent of hospitals have fast food in the lobby. While you might consider this an outrage, its just business. Above Image Courtesy of Wikimedia, Fast food restaurant Shinjuku-i-land, Tokyo. Your hospital banned cigarette smoking long ago, yet still give the impression that fast food is healthy for you. The reality is that fast food causes chronic disease, a lucrative source for new revenue. If you were the hospital accountant, you would consider this extra income a good thing. Financial gain, rather than the health is the over-riding consideration. Fast Food, Obesity and Chronic Disease – What is the Evidence ? 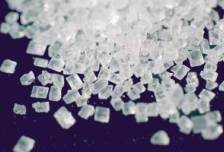 Image above: Table sugar, Sucrose molecule courtesy of wikimedia. Left image: refined sugar crystals courtesy of wikimedia commons. Surely You Must Be Joking – Statins for Kids? In 1998, the American Academy of Pediatrics convened a Committee on Nutrition to discuss “Cholesterol in Childhood ” which published guidelines for treating kids with statin drugs for high cholesterol. The guidlines were revised in 2008 by Dr Stephen R. Daniels, causing a national uproar. Apparently, Daniels and co-authors had undisclosed ties to Merck, maker of statin drug Mevacor. Mayor Michael Bloomberg is aiming to banish sugary and fatty foods from both public and private hospitals. 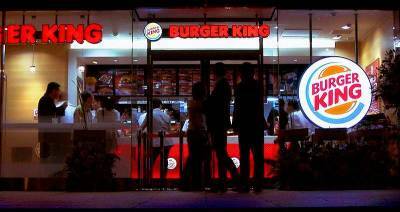 A PATIENT in a wheelchair queues to order fast food from Burger King – in a HOSPITAL. Another shocking image shows a poorly person attached to a DRIP being served the fatty grub – in a centre renowned for its heart care. Forty of England’s 170 NHS Trusts have rented space to fast food franchises including Subway, Upper Crust and Starbucks – and five more outlets are set to open. If you haven’t noticed High Fructose Corn Syrup is in a lot of stuff, it is the cornerstone of mass produced and processed food. It makes things ultra sweet and makes the shelf life of stuff very stable – try perpetual. 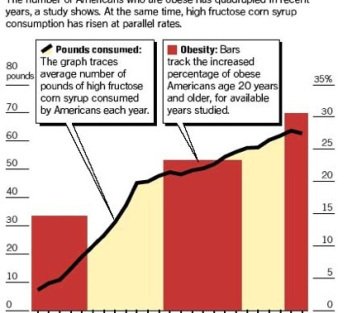 High Fructose Corn Syrup is 20% cheaper than sugar. It’s a 4.5 BILLION dollar industry. It came to the market in the late 70’s, obesity levels at that time were stable. Now 50% of our sweeteners are HFCS derived. Per person consumption is at a 73.5 lbs PER YEAR. Obesity and type 2 diabetes are occurring at epidemic rates in the United States and many parts of the world. The “obesity epidemic” appears to have emerged largely from changes in our diet and reduced physical activity. An important but not well-appreciated dietary change has been the substantial increase in the amount of dietary fructose consumption from high intake of sucrose and high fructose corn syrup, a common sweetener used in the food industry. ■Creates harmful proteins, called glycated proteins, much easier than glucose. 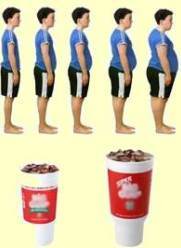 ■Leads to insulin insensitivity (and, therefore: diabetes and obesity as well). ■Contributes to hypertension (high blood pressure). In 2008, the American Academy of Pediatrics (AAP) established recommendations for targeted screening of youths aged ≥2 years for abnormal blood lipid levels (2). To provide prevalence data on abnormal lipid levels among youths, eligibility for lipid screening based on BMI, and eligibility for therapeutic lifestyle counseling among overweight youths, CDC analyzed results from the National Health and Nutrition Examination Survey (NHANES) for 1999–2006. This report describes the results of that analysis, which found that the prevalence of abnormal lipid levels among youths aged 12–19 years was 20.3%. This prevalence varied by BMI; 14.2% of normal weight youths, 22.3% of overweight and 42.9% of obese had at least one abnormal lipid level. Among all youths, 32% had a high BMI and therefore would be candidates for lipid screening under AAP recommendations. Given the high prevalence of abnormal lipid levels among youths who are overweight and obese in this study, clinicians should be aware of lipid screening guidelines, especially recommendations for screening youths who are overweight or obese. One in five teens in the U.S. — and more than 40 percent of obese teens — have abnormal cholesterol, whether it’s low HDL (good cholesterol); high LDL (bad cholesterol); or high levels of triglycerides, another type of blood fat, according to a new report from the Centers for Disease Control and Prevention. The findings suggest that the American Academy of Pediatrics’s (AAP) 2008 guidelines — which recommend more aggressive cholesterol testing and intervention in kids, particularly the overweight and obese — make sense, the authors conclude. Just what we needed right? It looks like with teen obesity on the rise, we’re seeing an increase in teen cholesterol levels too. It was inevitable. The U.S. Centers for Disease Control and Prevention (CDC) reported on Thursday that one in five American teens has unhealthy cholesterol levels (a major risk factor for heart disease in adults). Heart disease still remains the leading cause of death in the United States. What does this mean? More clients for Big Pharma! I bet they’re laughing their way to the bank now. Presently, there are quite a few drugs used to control cholesterol levels in adults – so why not use them for teens too? •Get however much sleep you need each night to feel refreshed the next day; go to bed and rise at the same exact time each day–weekends included. 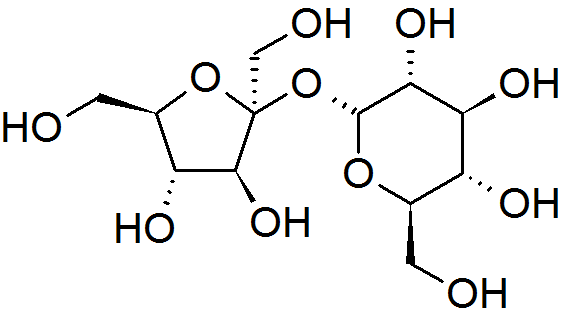 The Reclassification of Sugar as a Drug – Marie-Hélène Lyle: The Reclassification of Sugar as a Drug. Lethbridge Undergraduate Research Journal. 2006. Volume 1 N 1. 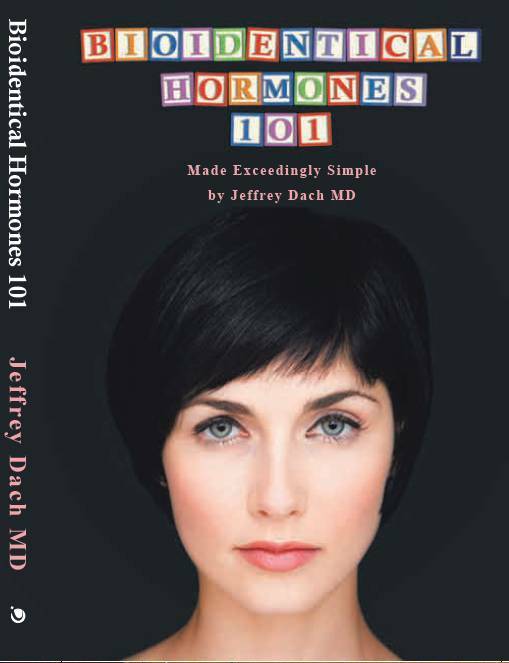 Many years ago I used to get my testosterone replacement injections at the local Endocrine and Diabetes Center. Every Friday at noon the center had a mandatory education and training session for the staff, and as I was leaving the Pizza Hut delivery man was arriving with a dozen pizzas and Coke for the training class. I remarked on this to the nurses all the time, who agreed it was probably hypocritical, but the consensus was that 1) most of the people who worked there were pretty healthy already, and 2) it gets people to come to the training sessions. I still thought it pretty sad.